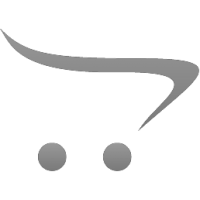 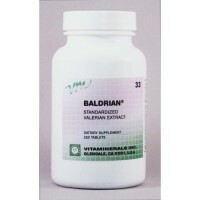 Welcome to the new and improved site for VITAMINERALS products. 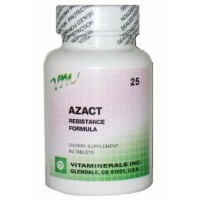 We have improved our site to give you a fantastic experience while you begin to improve your health. 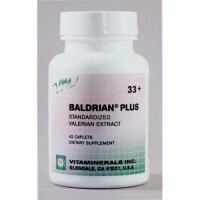 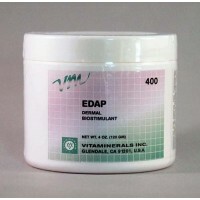 EDAP may be beneficial for Eczematous Dermatitis, Psoriasis, Vitamineral’s EDAP Dermal Cre..
Baldrian Plus may be beneficial for Muscle Relaxant, Amyotrophic Lateral Sclerosis, Headache, L..
Azact is a powerful combination of vitamin supplements that help to optimize the immune system again..
Baldrian - Natural Sleep AidStress, anxiety, and sleeplessness are so prevalent in today's busy soci..
Inflamax Forte may be beneficial for Arthritis (Osteo), Asthma, Bronchitis, Carpal Tunnel, Dive..